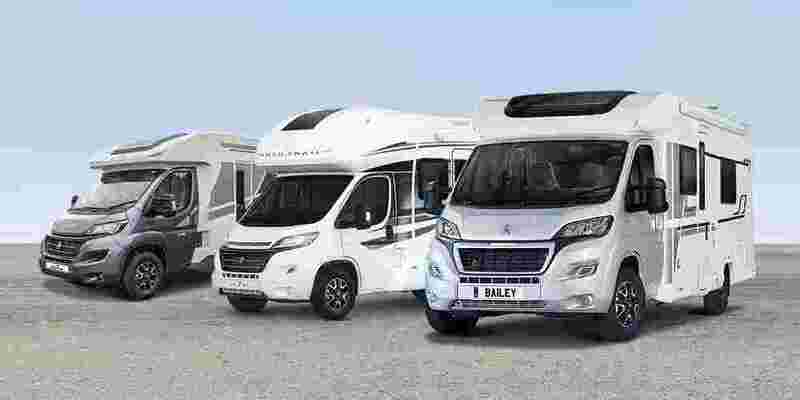 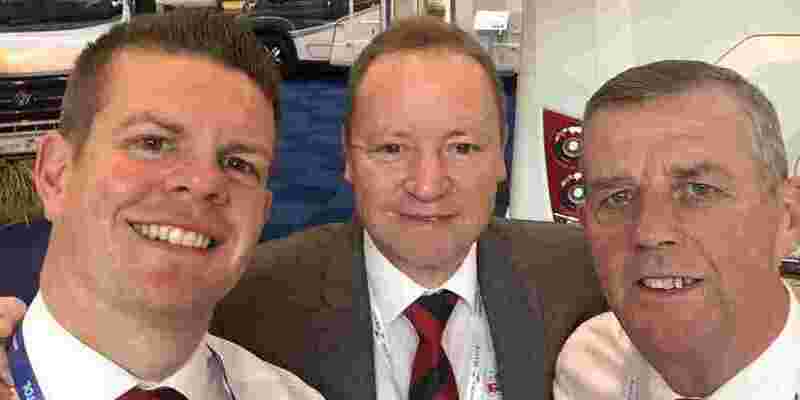 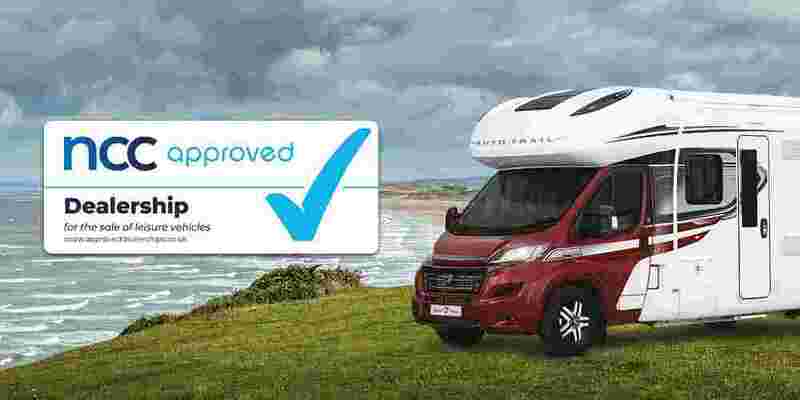 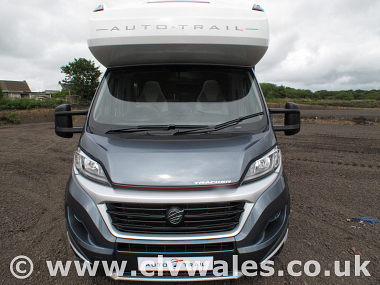 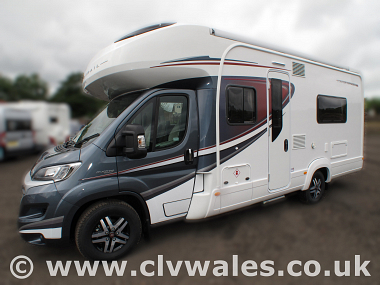 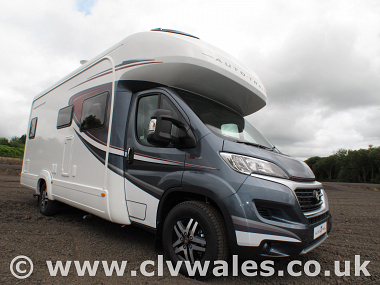 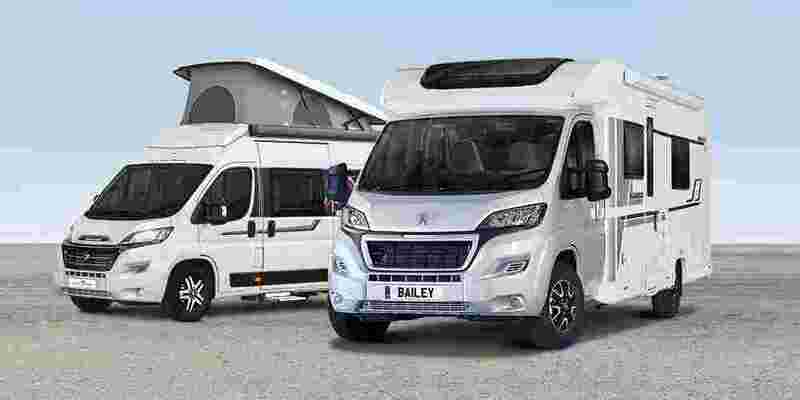 The brand new 2019 Auto-Trail Tracker EB Motorhome. 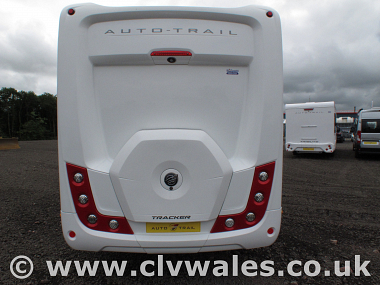 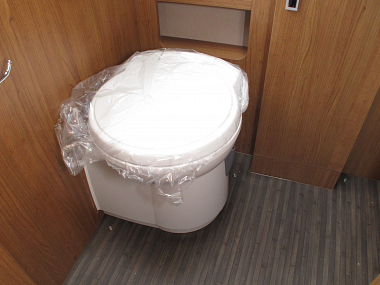 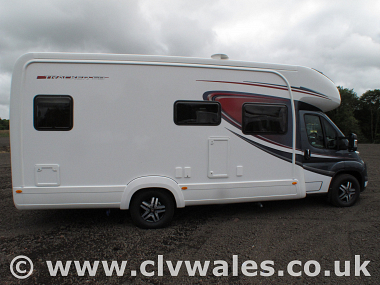 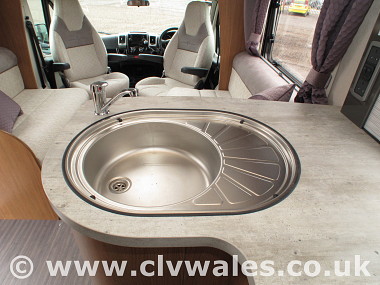 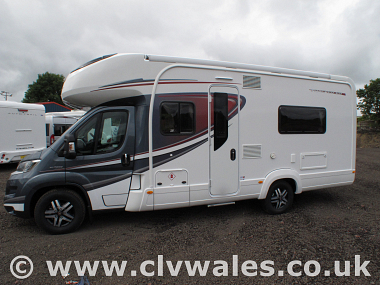 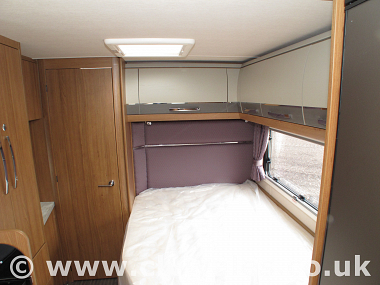 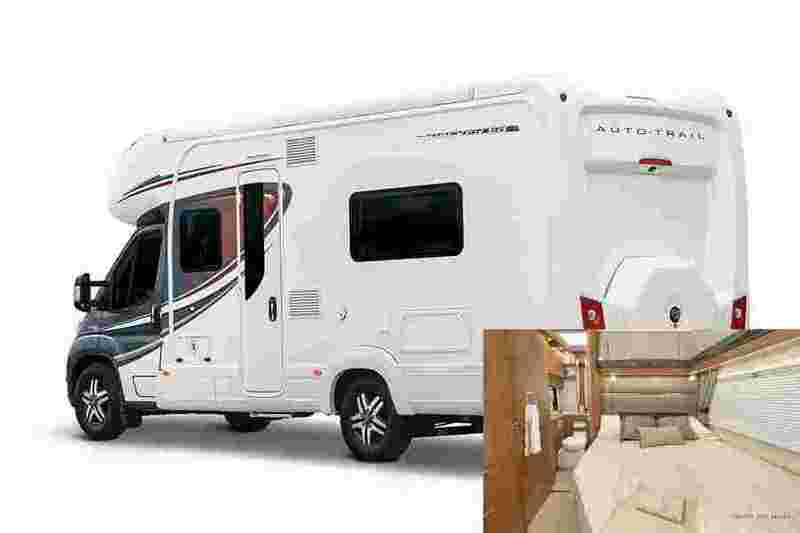 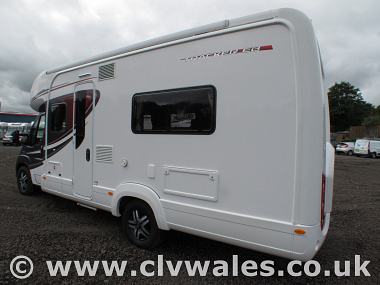 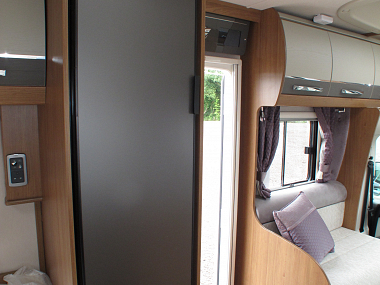 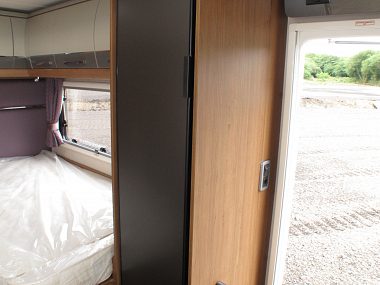 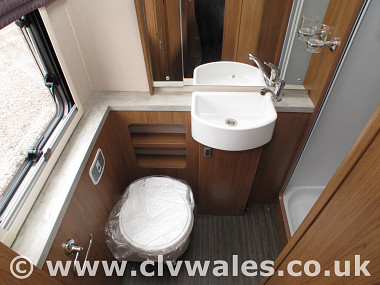 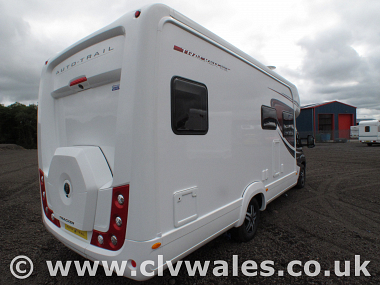 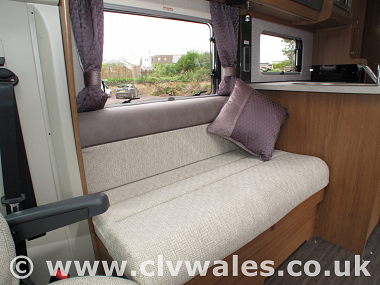 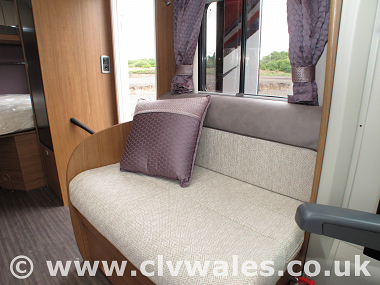 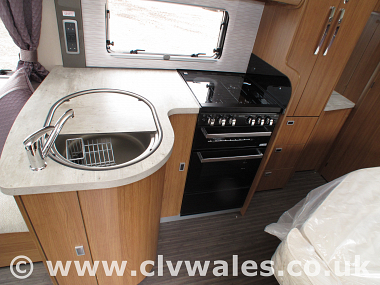 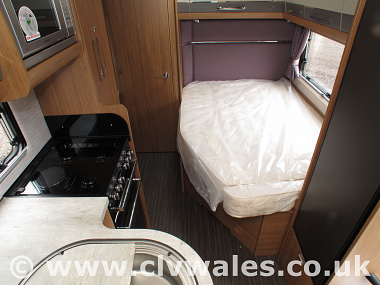 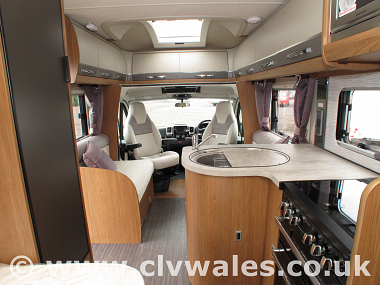 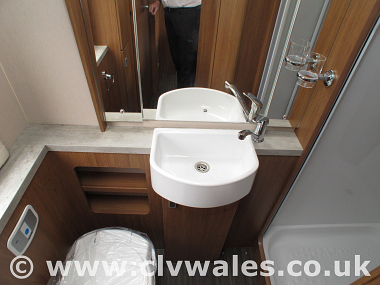 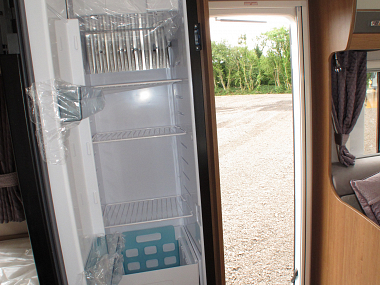 New for the 2019, we welcome the new Tracker EB model, a French bed model with a lavish washroom at the rear. 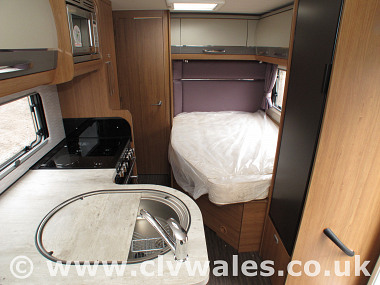 Amongst the Tracker's impressive features is a modern L-shaped kitchen, a huge walk-in shower and a spacious front lounge area. 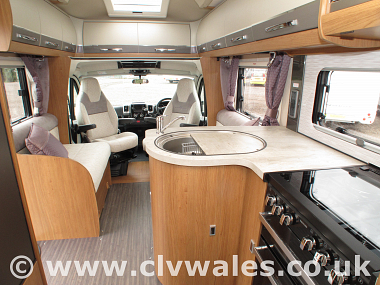 Every aspect of the Tracker range reflects workmanship and remarkable attention to detail. 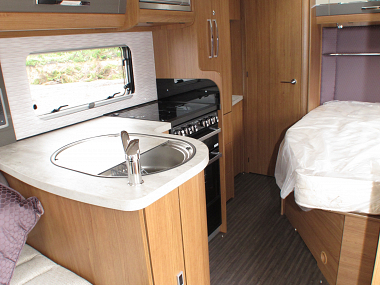 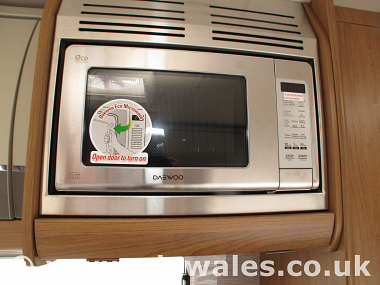 The upgraded 6kw combi boiler will heat up your motorhome to your desired temperature within minutes, allowing you to sit back, relax and enjoy a warm, cosy night's sleep. 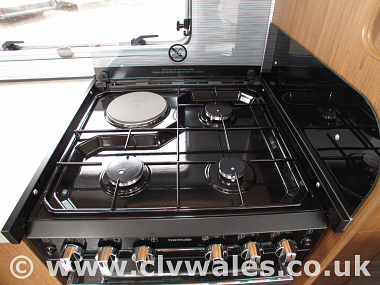 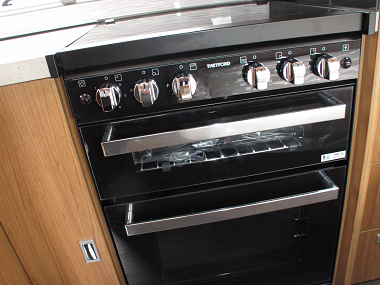 The new high performance Thetford cooker is perfectly designed to match your requirements; whether you are cooking a meal for two or for the entire family. 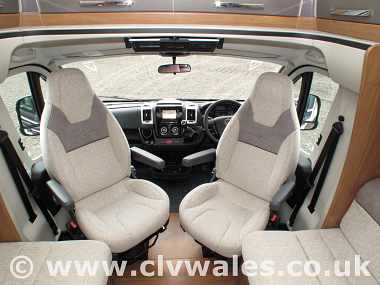 We are offering this model including the LOTUS leather upholstery and the Media Pack for just £61,500 On The Road for orders placed before the end of the NEC show in October 2018. 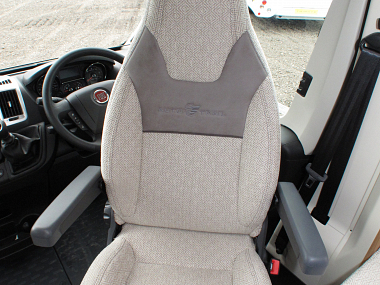 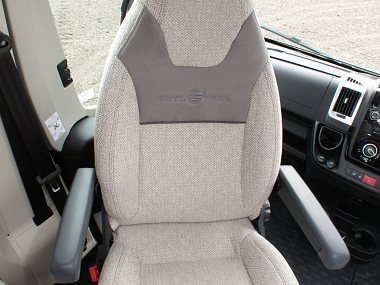 Speak to a member of our sales team regarding delivery dates and collection times - Remember you can also order this model with standard cloth fabric, Hi-Line, additional seatbelts etc. 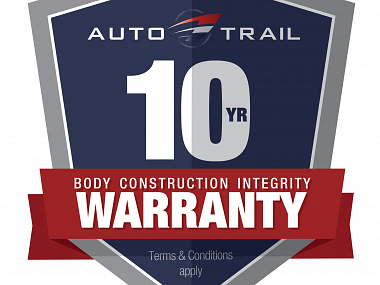 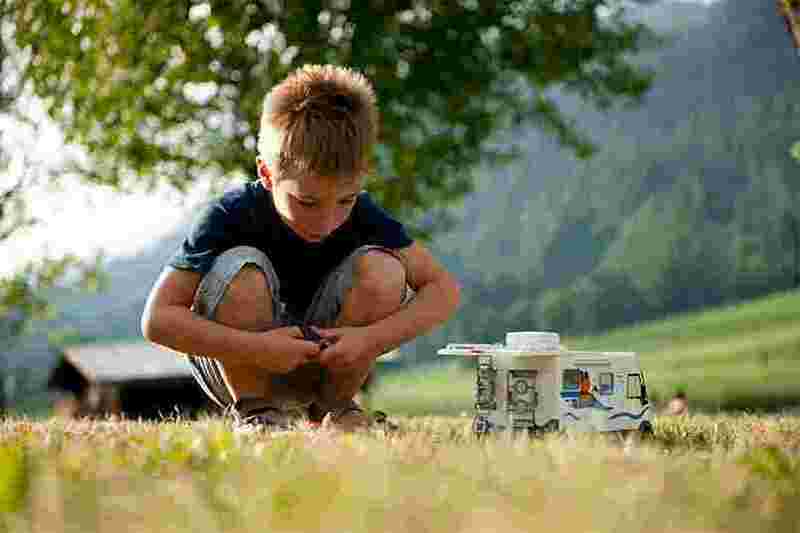 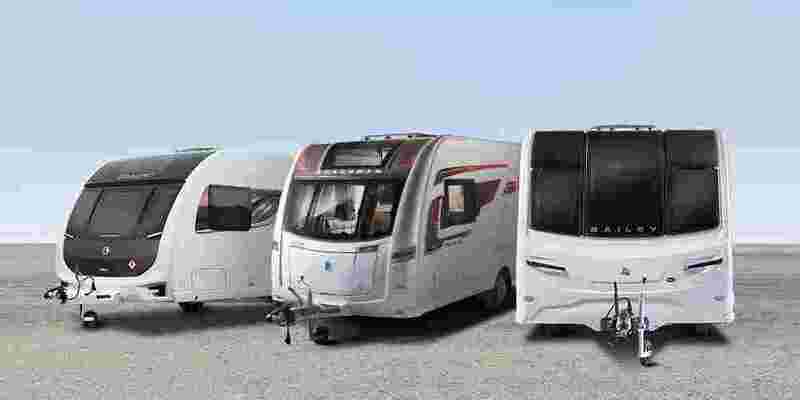 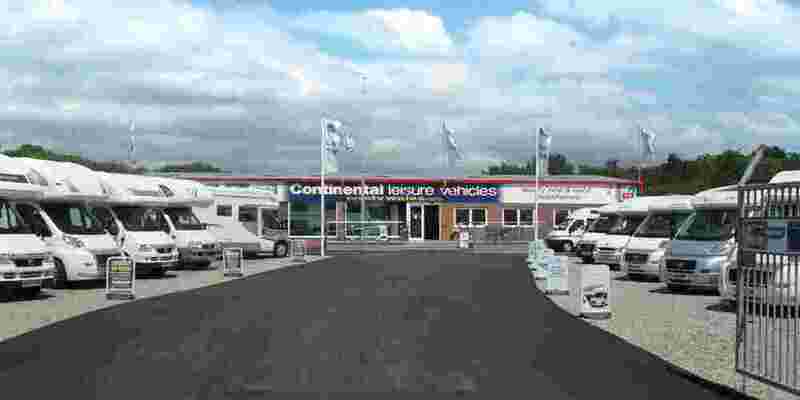 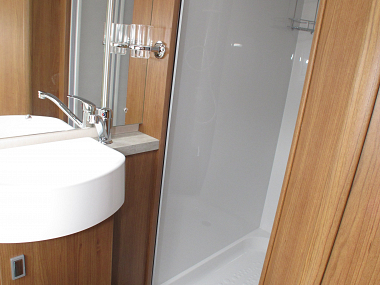 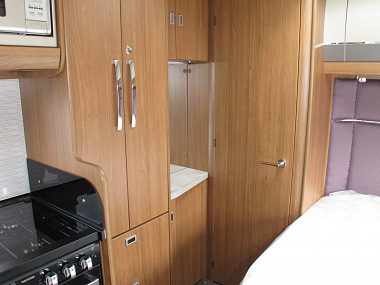 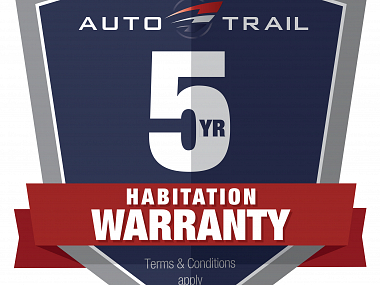 Order the Auto-Trail YOU want in the specification YOU need with us today.